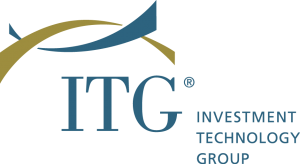 Investment Technology Group (ITG) announced that it has reached a definitive agreement for Virtu Financial (VIRT) to acquire all outstanding shares of ITG’s Common Stock for $30.30 per share in cash. Investment Technology Group, Inc. operates as a financial technology company in the United States, Canada, Europe, and the Asia Pacific. 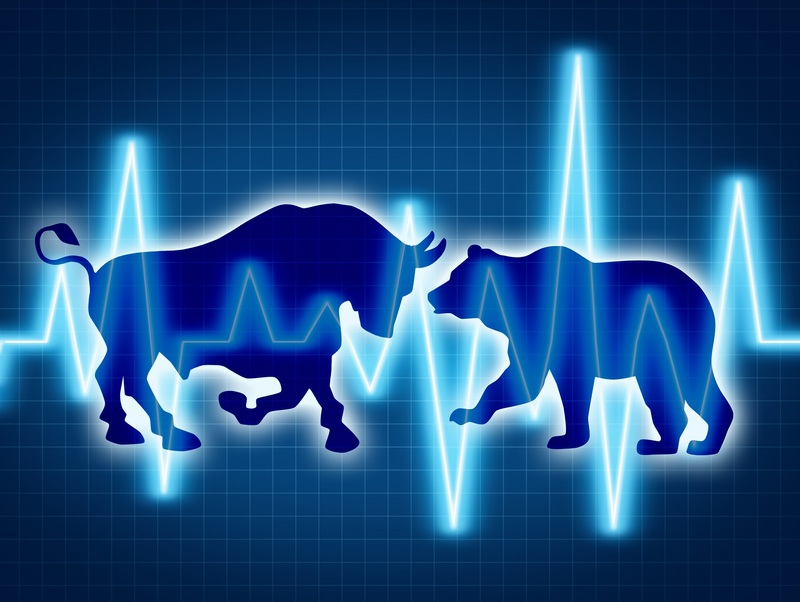 Virtu Financial, Inc. provides market making and liquidity services through its proprietary, multi-asset, and multi-currency technology platform to the financial markets worldwide. The price represents a premium of more than 40% over ITG’s average closing share price of $21.55 in the 30 days prior to news reports of a potential sale on October 4, 2018. Minder Cheng, Chairman of the Board of Directors, said, “ITG has made tremendous progress in executing on its Strategic Operating Plan over the past two years, and the agreement with Virtu is a result of the dedicated efforts of our management team and employees. After careful consideration, ITG’s Board of Directors determined that the proposal from Virtu, which provides an immediate and significant cash premium, offers the most value for ITG stockholders. The combination of Virtu and ITG will create an industry-leading financial technology franchise with true global capabilities and scale.” J.P. Morgan is serving as the financial advisor and Wachtell, Lipton, Rosen & Katz is providing legal counsel to ITG.